So you’ve decided to move to Perth but not sure where to start. There’s probably a thousand things going through your head and your heart’s racing to catch up to your thoughts. How am I going to move? Where do I find interstate removalists? Are you thinking of driving or flying? What about my dog? These are all valid questions and they just keep popping into your head, its normal to feel a little anxious and not knowing what lies ahead. 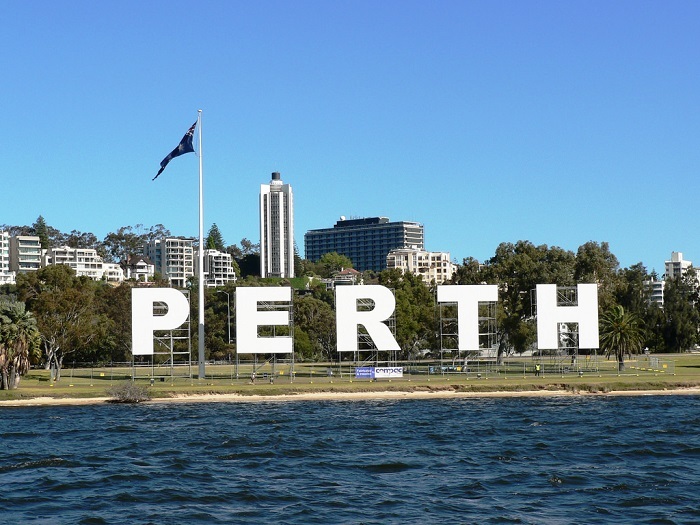 Here we will guide you through what you need to know when moving interstate to Perth. In this day and age, finding interstate removalists Perth is as easy as clicking a few buttons and comparing removalists quotes. Keep in mind that you are moving to the other side of the country, so don’t just hand over all your personal belongings when a removalists gives you an unbeatable price. Do your research into the removalist, read reviews and experiences, are they a legitimate removalist or is there a chance you won’t see your possessions again? Always have a signed written contract that clearly states the items being moved, dates, pricing and terms. Businesses must always give you a receipt for anything over $75, if they don’t, ask for a receipt, it must include supplier’s name, ABN or ACN, date, product or service and date. Shifting from one end of the country to the other is quite significant; you’re not only moving yourself but all your possessions and belongings. It can be expensive and if you’re not insured, it can give you a lot of heartache. Don’t assume that a removalist’s business insurance covers damage or loss to your possessions, it simply covers their public liability. 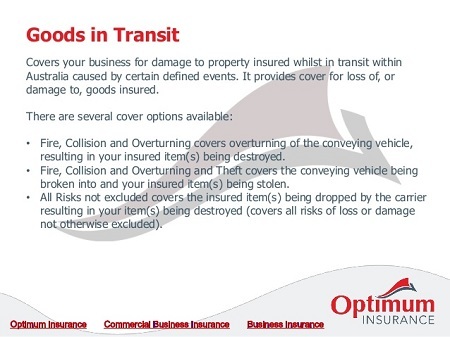 You would think your home and contents insurance would cover your items if lost or damaged think again, not when in transit. Call your provider to confirm otherwise make sure you get transit insurance. Australia has some of the strictest border controls in the world, not understanding what is prohibited to be brought within a state when moving interstate is no excuse. Contaminants from other states can bring in diseases and destroy industries, when this happens it can cost the industry and community millions of dollars. It is important to read about interstate quarantine here. Depending which part of the east coast you’ll be leaving, it will take an average of 3950km to get to your new home, this is about 45 hours of driving or 6 days travel with 8 hours of driving per day. Unless you’re really eager to take the road trip, it is strongly recommended that you make arrangements to travel by air. For many Australians who live on the east coast of Australia, in particular Sydney and Melbourne, we are seeing a new generation of interstate migrants who are making the move to Perth. There is a daily average of 133 people who leave Sydney for elsewhere in Australia compared to a daily average of 83 Australians who make the move to Sydney. This is not at all surprising and the fact is that Sydney loses more people to the rest of Australian than it gains and continues to do so for the last four decades. 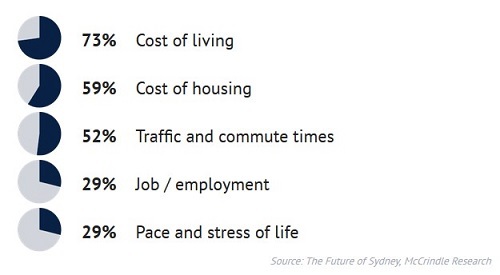 A survey of more than 1000 Sydneysiders from McCrindle Research asked about the challenges of living in Sydney revealed cost of living being the greatest concern followed by housing affordability and traffic commute times. Perth is the cheapest capital city to rent a home in Australia with a weekly median rent of $355 for houses and $300 for units. Compare this to Sydney where it remains the most expensive capital city to rent in Australia with a weekly median rent of $550. With the financial savings gained on rent, it is easy to see why young families are moving to the west coast. 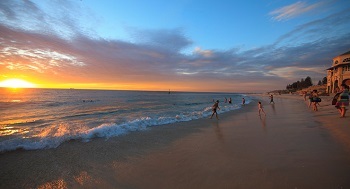 Western Australia has officially taken the title from Queensland as the ‘Sunshine State’. According to Bureau of Meteorology, Perth has an annual average of 8.8 hours of sunshine a day compared to Brisbane where the city has 8.2 hours of sunshine a day. Sydney and Melbourne remain above Hobart with 7.2 hours and 6.5 hours consecutively. More sunshine means more time outdoors and more opportunities for greater work life balance. Perth is regularly ranked in the top 10 most liveable cities in the world, with the most amount of sunshine than any other capital city; it is not difficult to find ways to enjoy them. Beautiful pristine beaches that offer stunning sunsets off the Indian Ocean, world class wine region within proximity, one of the largest inner city parks in the world with 400 hectares of native flora. Visit some of Perth’s amazing restaurants that has some of the best food and wine on offer or head into town to and enjoy the vibrant entertainment precinct if offers.